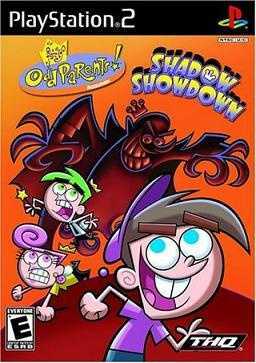 When the TV goes out just as the season finale of Crash Nebula starts, Timmy Turner asks his Fairy Godparents for a little help. When they find their magic is gone, they quickly find out The Shadow is responsible. Copyright © 2014 - 2019 SocksCap64, All Rights Reserved. Logos, Trademarks, Pictures Belongs To Their Respected Owners. Powered By WordPress. 106 Queries in 0.627 seconds.